[151 Pages Report] Foam Tape Market size was valued USD 6.98 billion in 2017 and is projected to reach USD 10.35 billion by 2023, at a CAGR of 6.83% during the forecast period. In this study, 2017 has been considered as the base year, and the forecast period is between 2018 and 2023. The report aims at estimating the size and growth potential of the foam tape market across different segments, such as resin type, technology, foam type, end-use industry, and region. The factors such as drivers, restraints, opportunities, and industry-specific challenges influencing the growth of the foam tape market have also been studied in this report. The report analyzes opportunities in the foam tape market for stakeholders and presents a competitive landscape of the market. Both top-down and bottom-up approaches were used to estimate and validate the size of the foam tape market and to estimate the sizes of various other dependent submarkets. This research study involved extensive use of secondary sources, directories, and databases, such as D&B Hoovers, Bloomberg, Chemical Weekly, Factiva, and other government associations. Moreover, private websites and company websites were used to identify and collect information useful for this technical, market-oriented, and commercial study of the foam tape market. After arriving at the total market size, the overall market was split into several segments and subsegments. 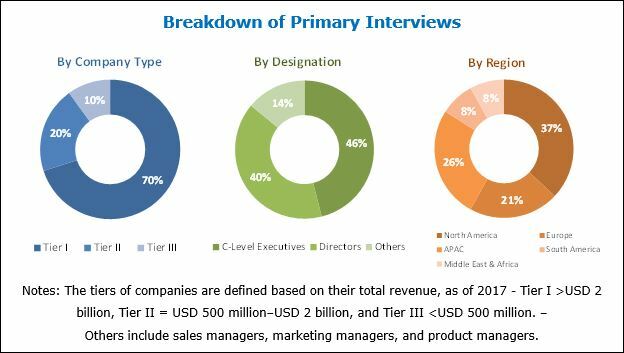 The figure given below provides a breakdown of primaries conducted during the research study, based on company type, designation, and region. 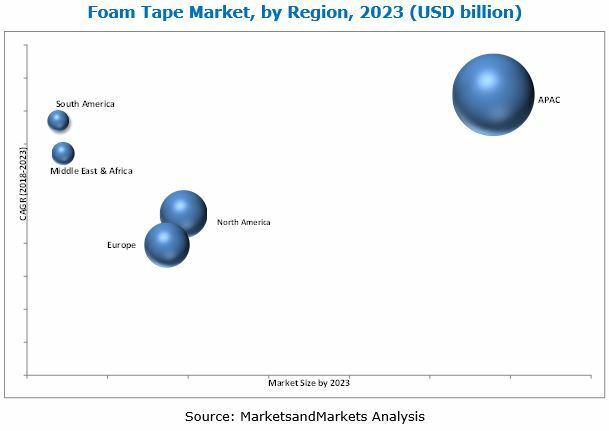 3M Company (US), Nitto Denko Corporation (Japan), Tesa SE (Germany), Lintec Corporation (Japan), Intertape Polymer Group, Inc. (Canada), Avery Dennison Corporation (US), HALCO (US), 3F (Germany) and Scapa Group Plc (UK) are some of the key players operating in the foam tape market. This research report categorizes the foam tape market based on resin type, technology, foam type, end-use industry, and region.